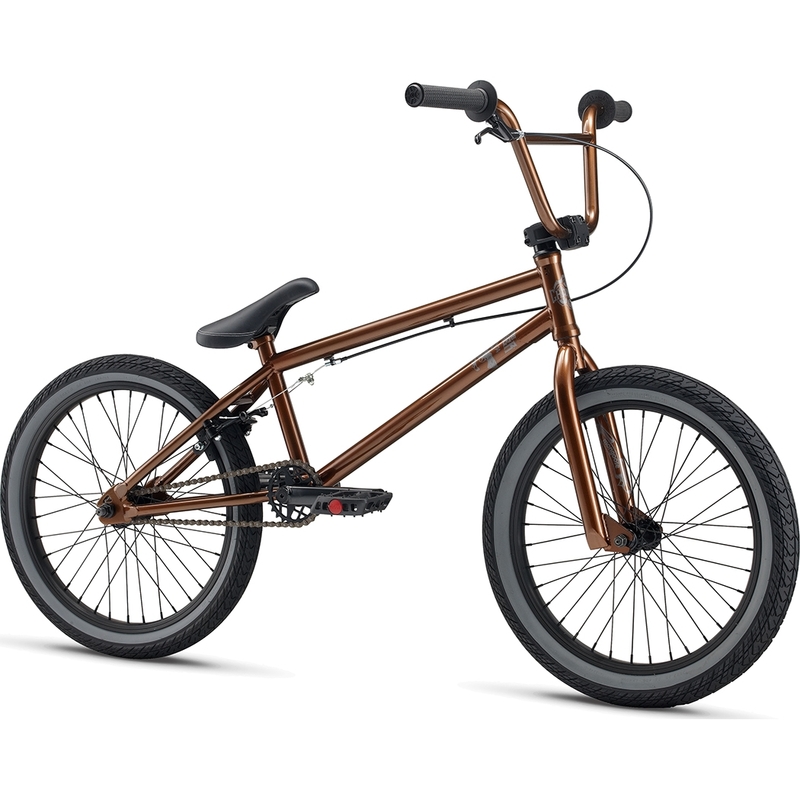 Featuring a full 4130 Chromoly frame and full chromoly fork, the Chamber is ready to tackle any street session. The parts kit features full chromoly 48-spline cranks, pivotal saddle, and Odyssey Twisted pedals. Gaffel eller ev. stötdämpare fram Full Chromoly, 1 1/8"
Styrlager Campy-style Integrated Threadless, 1 1/8"